Caring for Red book talk at Words Maplewood! 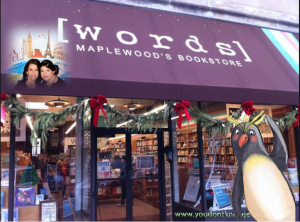 Come join us on November 12th at 4PM for a book talk about Caring for Red @ Words Maplewood in Maplewood, New Jersey! Presentation and discussion to follow, with book signing by author.